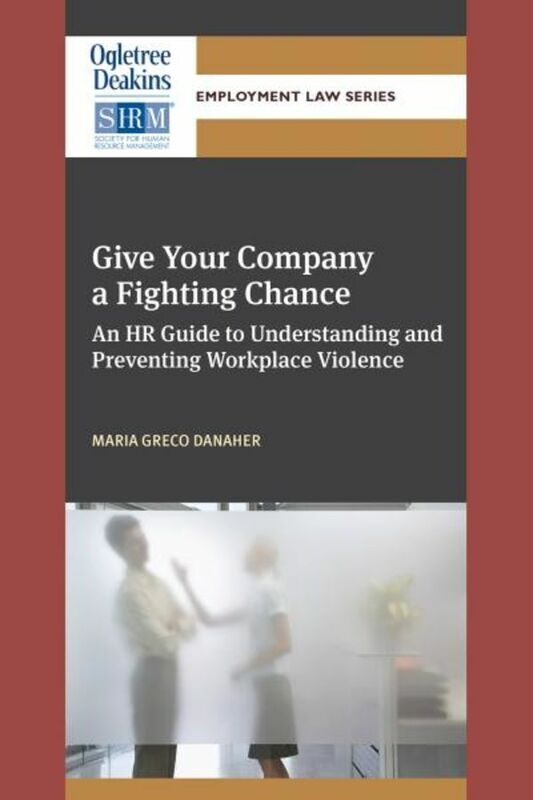 Every day, employers-typically through their HR departments-are faced with the daunting task of trying to anticipate and prevent workplace violence. What can employers do to prevent violence in the workplace? How do you spot the potential perpetrators-the jilted spouse, the angry fired employee, the sullen third-shift worker, the quiet drug abuser-all of whom can be found in most workplaces? Once a potential problem has been recognized, what should be done? 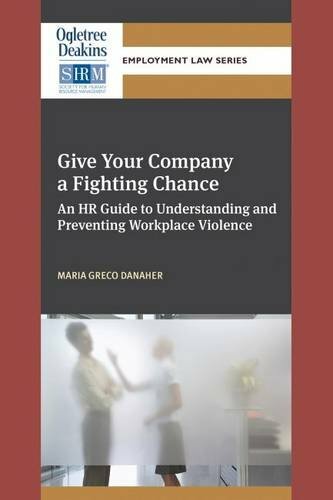 This book is meant to provide assistance by outlining some parameters for understanding and preventing violence, for preparing for violent situations that may develop in your workplace, and for planning a response to any such incident if it does occur.